To celebrate its 20th birthday, Amazon has a special treat coming for Prime members. According to a press release, this one-day event, called Prime Day, will host more deals than that of Black Friday, where shoppers can take advantage of numerous online Lightning Deals, Deals of the Day, and receive Prime’s fast, 2-day shipping for free. Exclusive to Prime members in the US, U.K., Spain, Japan, Italy, Germany, France, Canada and Austria, the event is set to kick off on July 15 at midnight. 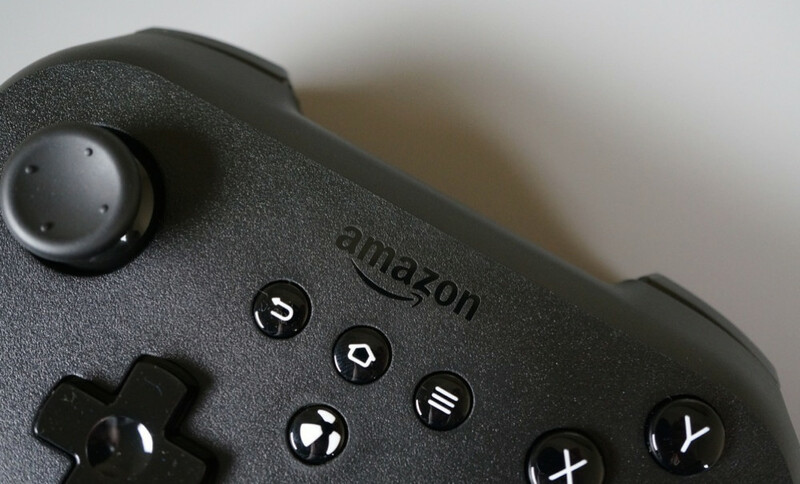 At that time, users on Amazon will see new deals firing up every 10 minutes. As for what sort of deals we can expect, Amazon does not offer in specifics. However, categories will likely include electronics, toys, clothing, sports, and outdoors items. Amazon claims this day will be a bigger shopping event than Black Friday, and to pull that off, we would expect the company has some crazy deals planned. If you still are on the fence about a Prime membership, now would be a good time to sign up. And don’t worry, even if you are on a free 30-day trial, you are eligible for the deals.